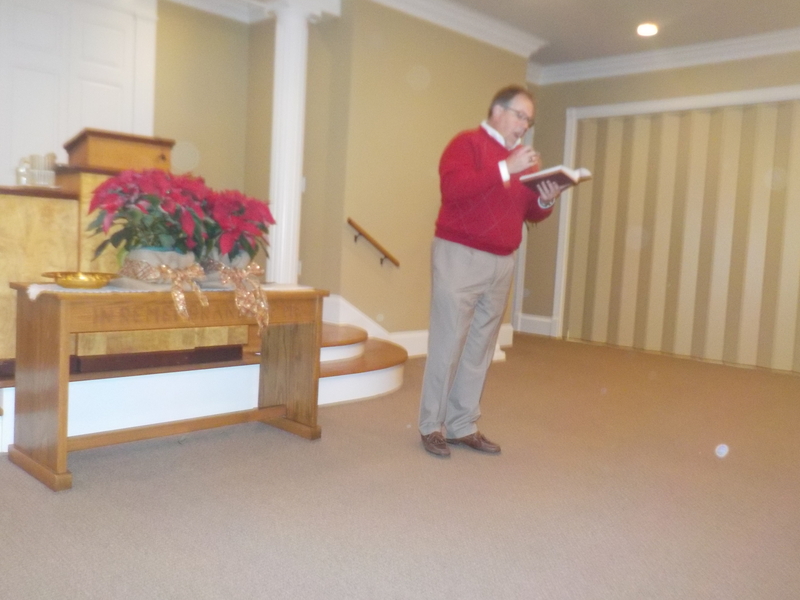 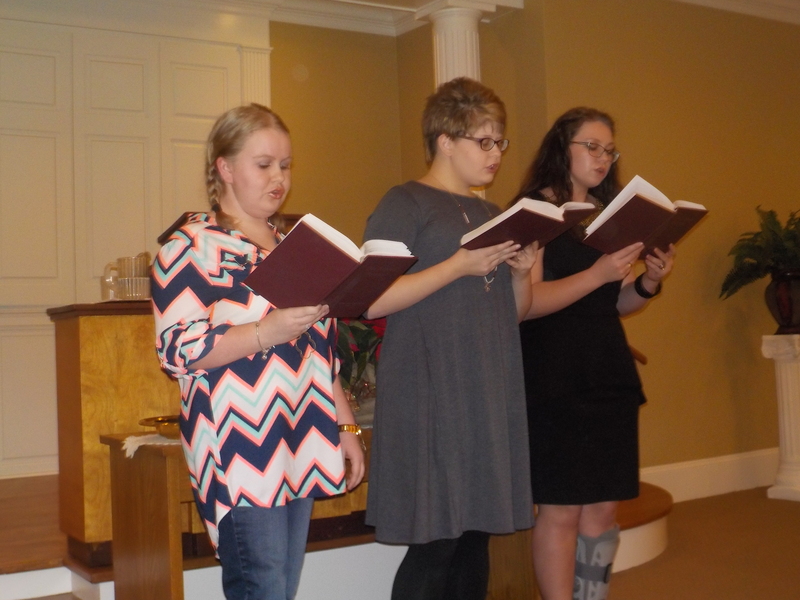 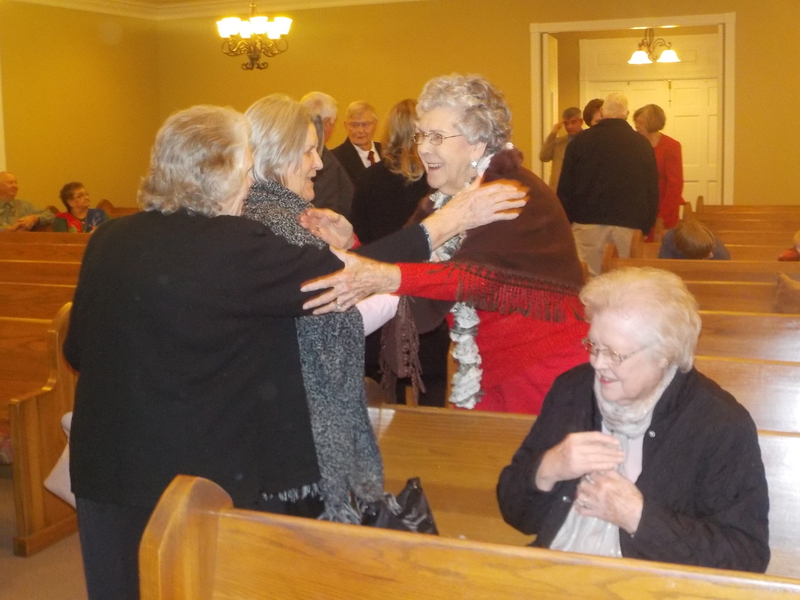 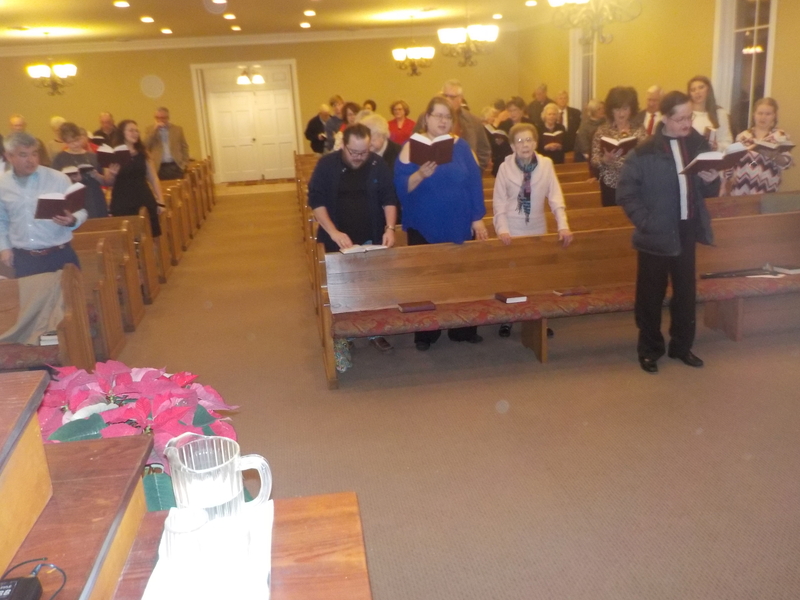 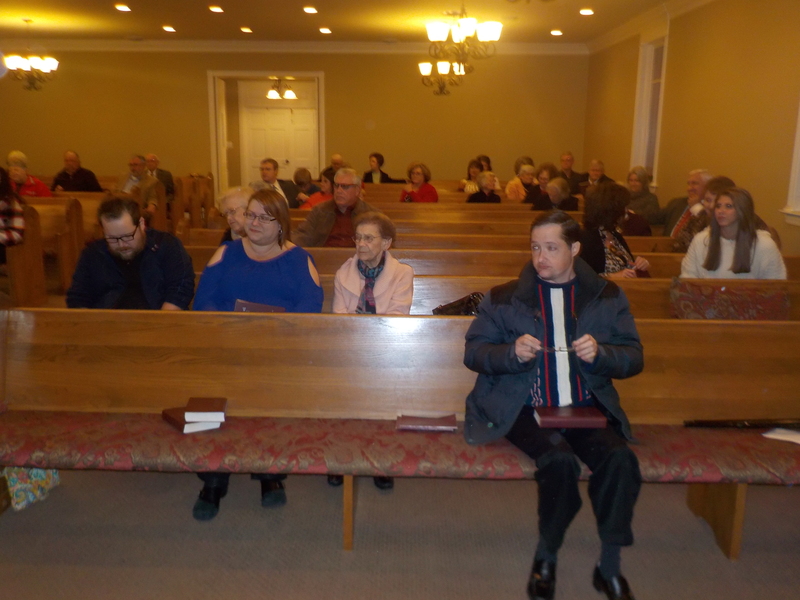 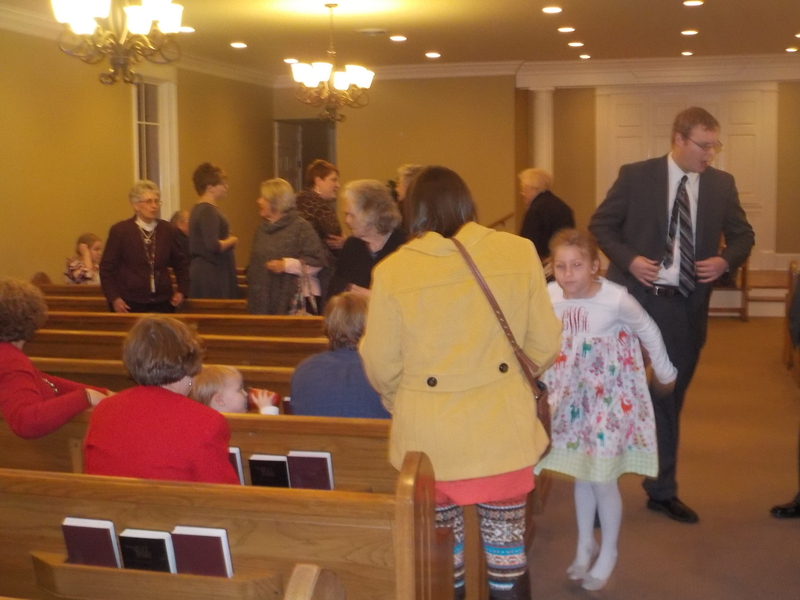 Bethany was blessed with an outstanding Spirit filled Christmas Singing on Sunday night December 11, 2016 with a large congregation from sister churches, friends and neighbors. 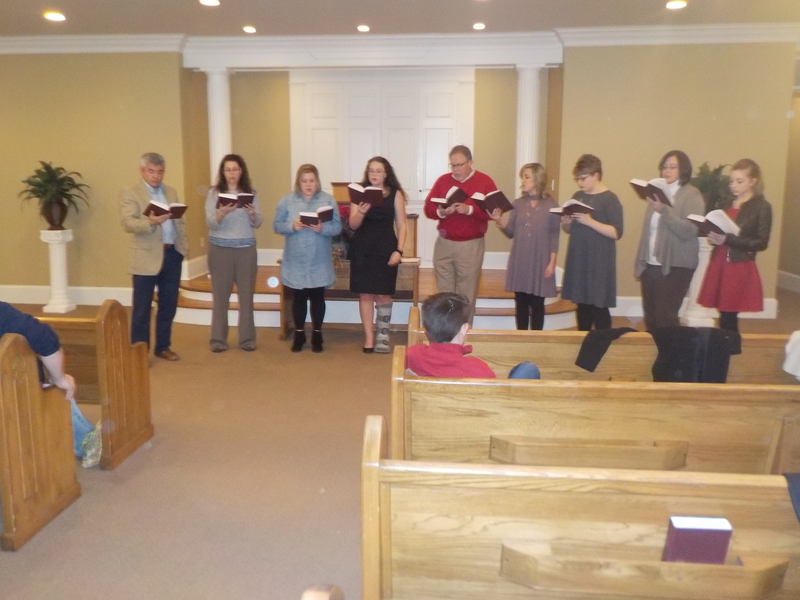 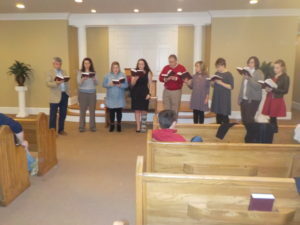 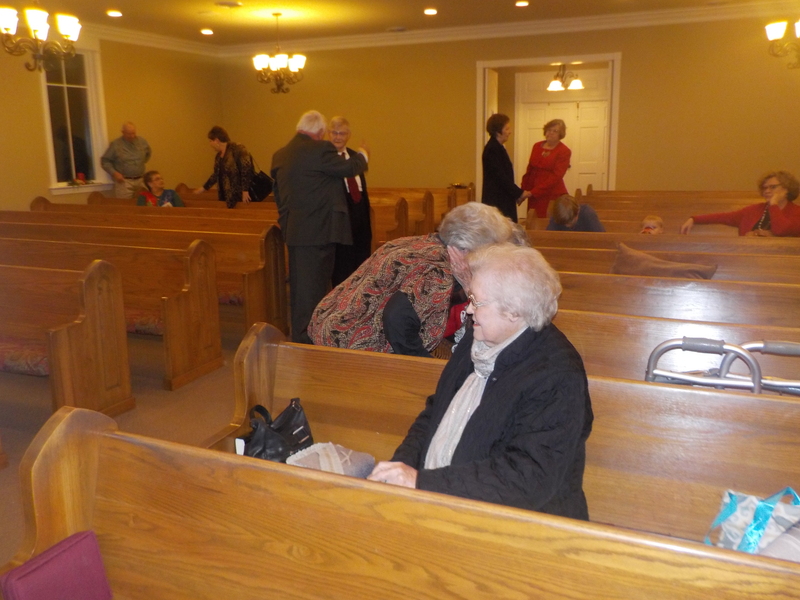 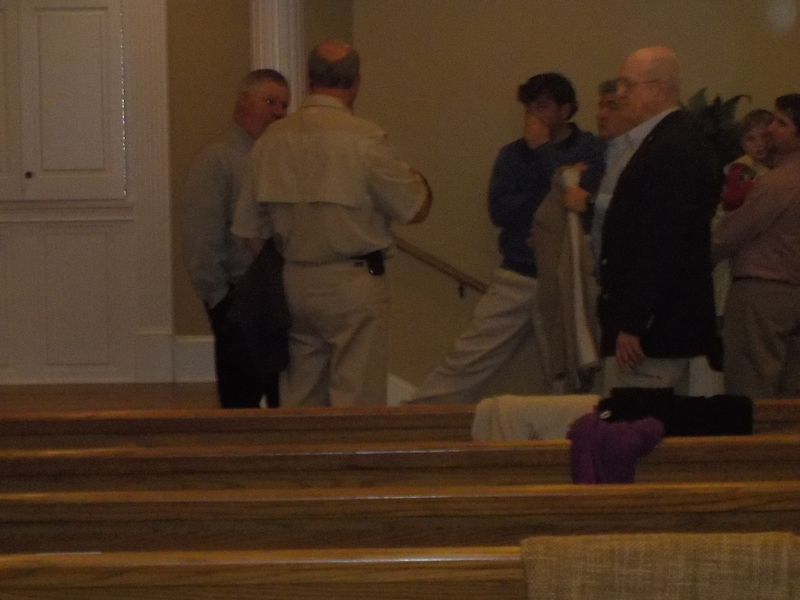 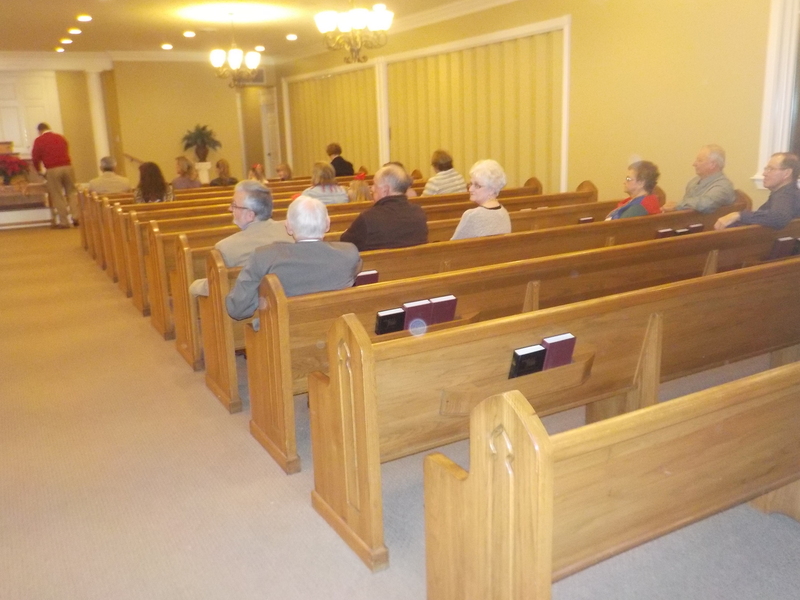 Everyone enjoyed singing the songs of Zion and fellowship according to personal testimony of those present. 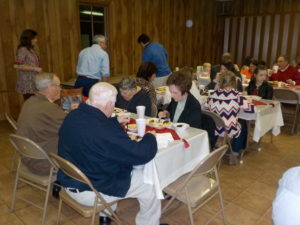 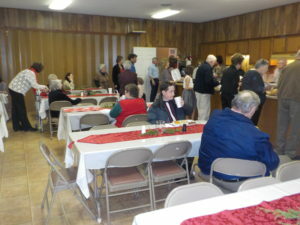 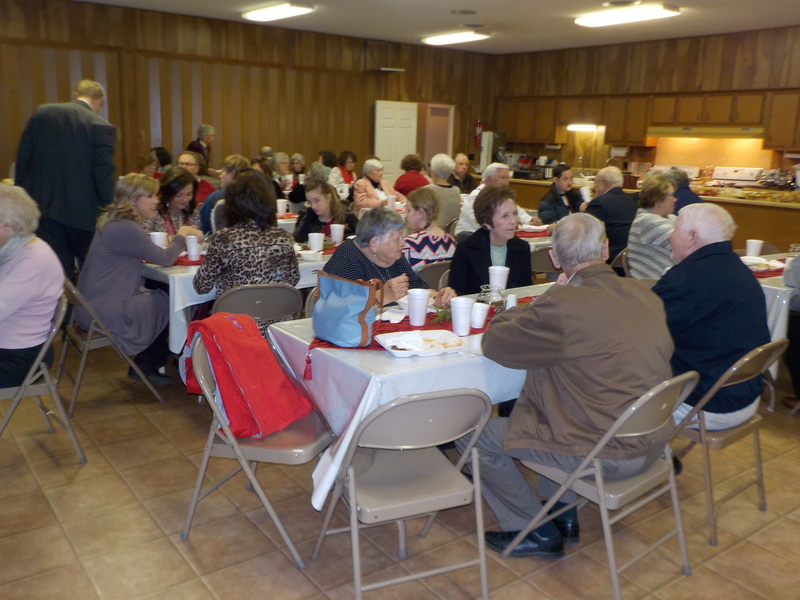 Singing was followed by a great supper accompanied by fellowship around the supper table. 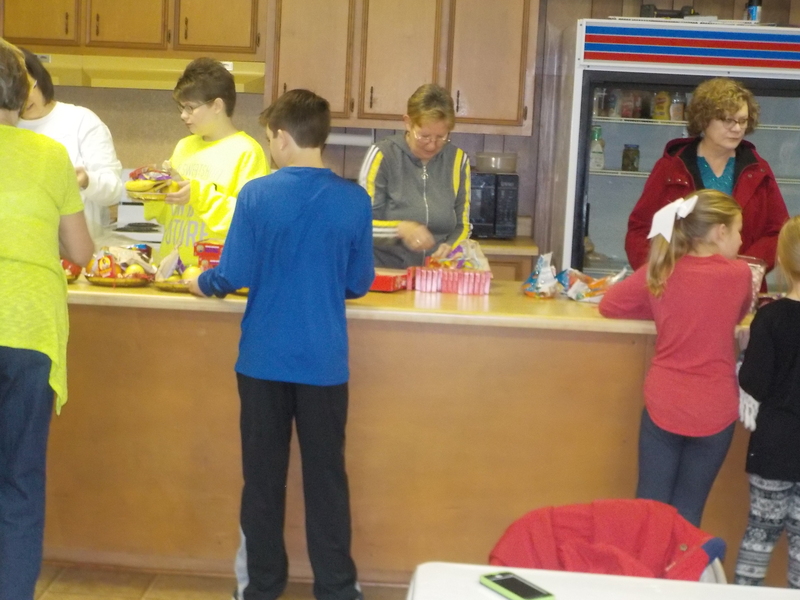 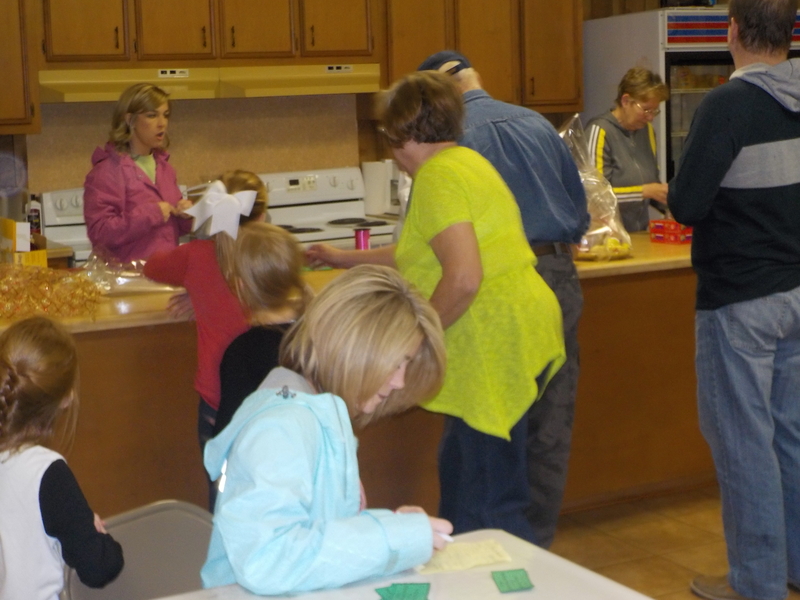 Prior to the singing, on Saturday December 3 folks gathered to assemble fruit baskets for the shut in and enjoy a pizza lunch. 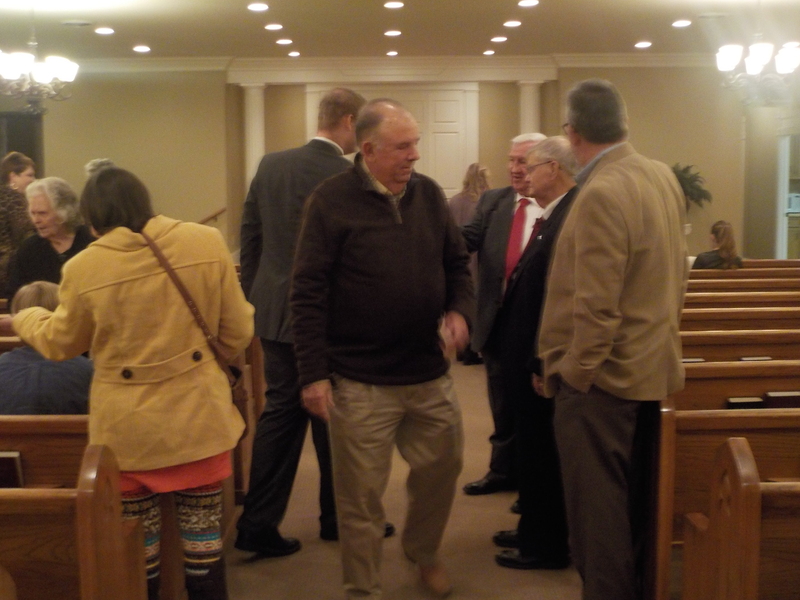 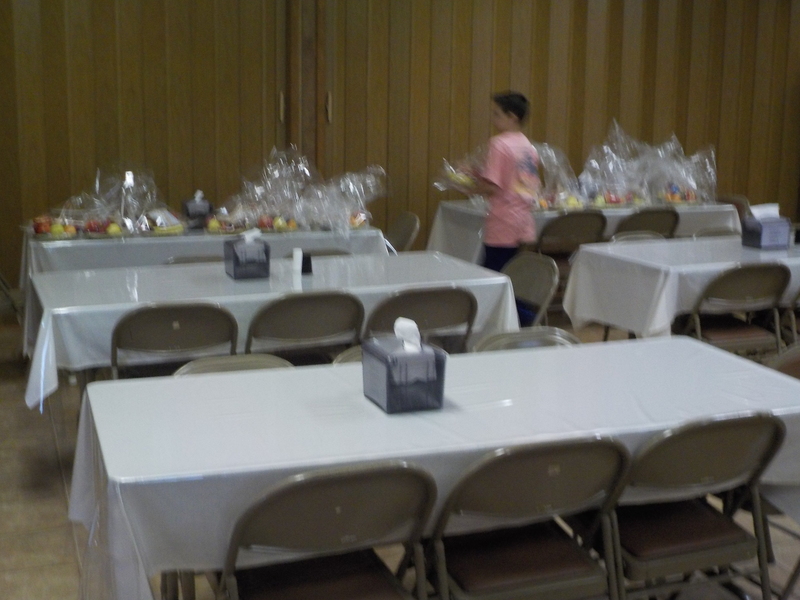 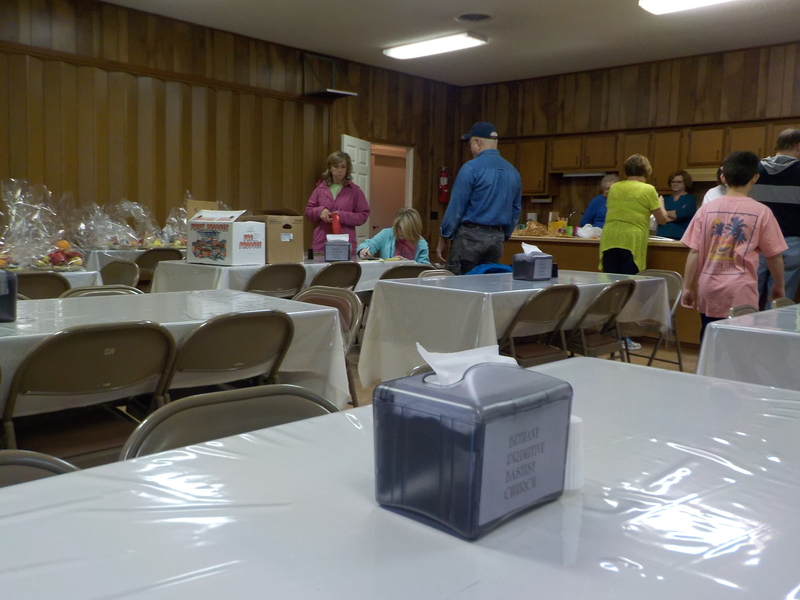 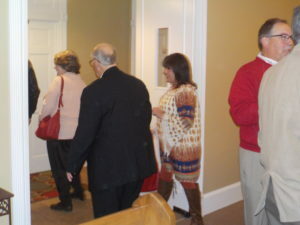 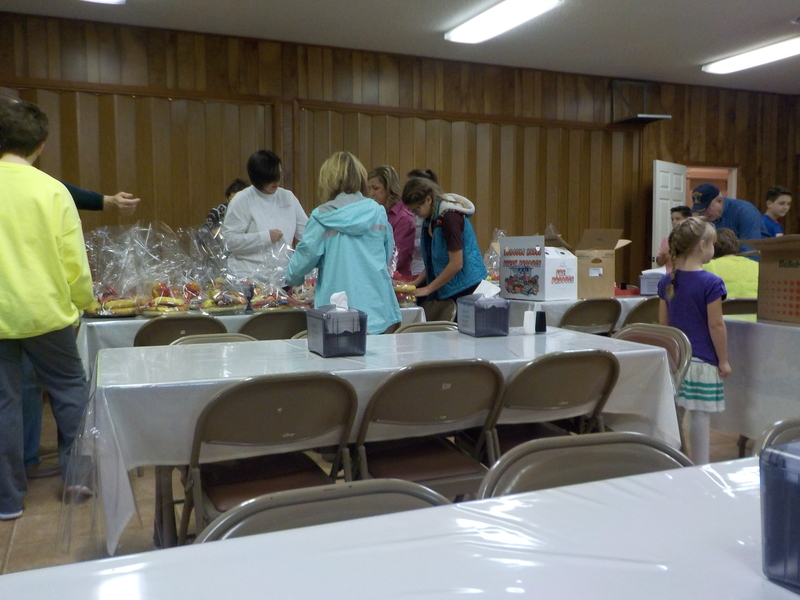 The Lord blessed that endeavor again with fellowship and thanks from all those who received the fruit baskets.